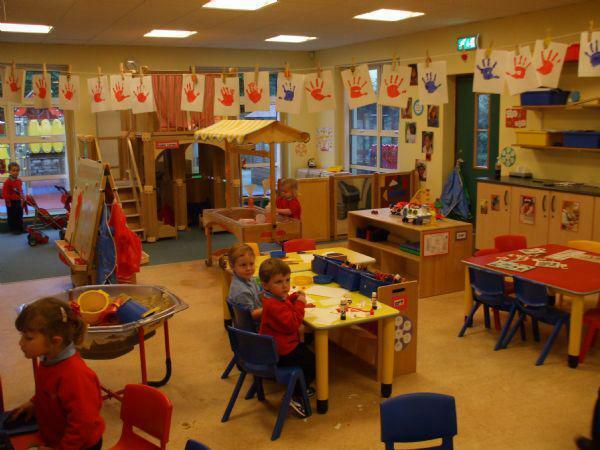 At Downshire Nursery we wish to provide a quality and enriching environment where children have opportunity to gain independence, develop initiative, make decisions and solve problems through varied active learning experiences. 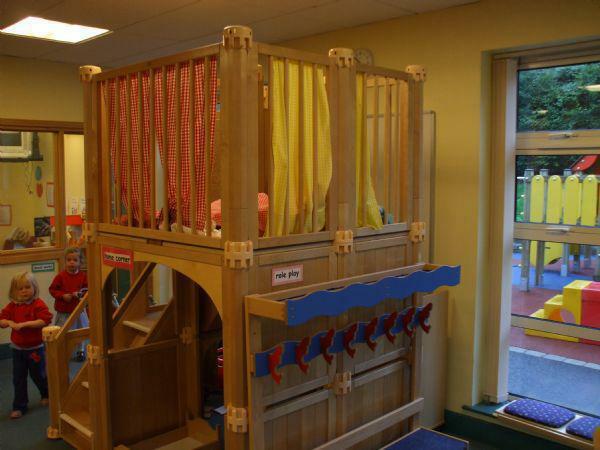 Adults in the nursery support children during play to enhance their skills, encourage thinking and extend their learning. 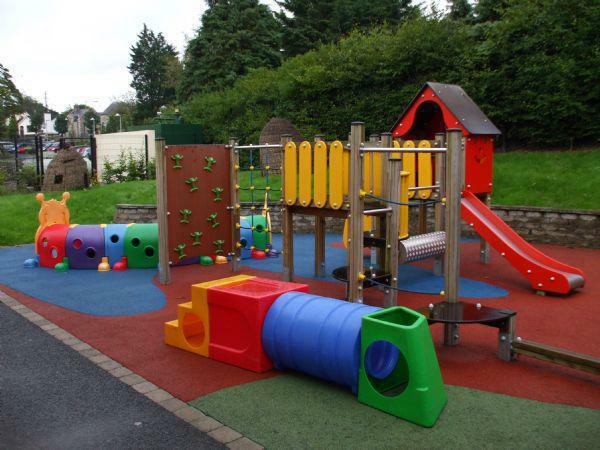 We greatly value the interest and involvement of parents and encourage the building of firm relationships to foster a positive Pre-School experience for all. 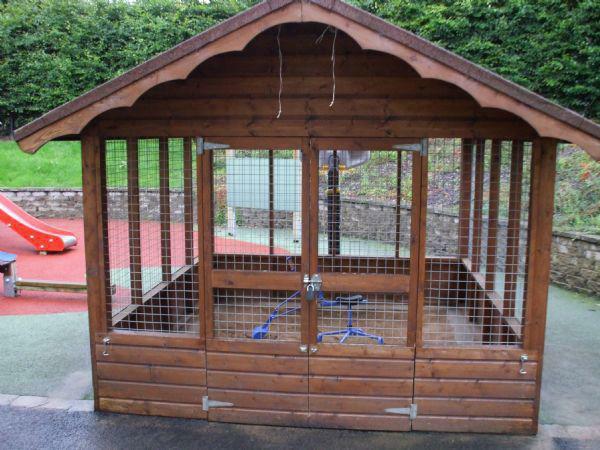 To provide a quality educational experience for the children in the nursery we adhere to the Pre-School Curriculum as set by the Department of Education for Northern Ireland. The six areas of development outlined in the curriculum document are continued and built upon in Primary One and Two. 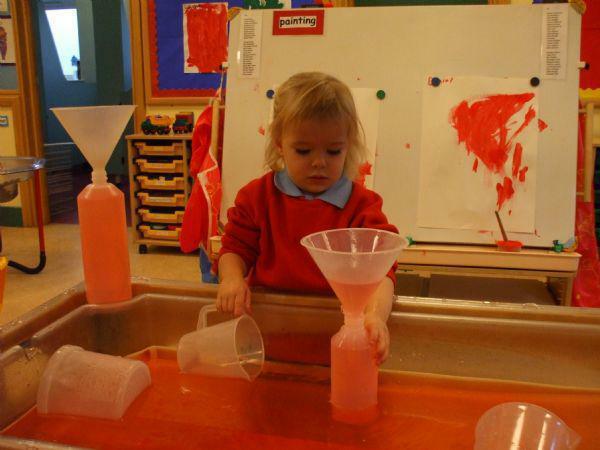 Play experiences are carefully planned and implemented through a wide variety of activities which are designed to develop skills, knowledge and understanding. 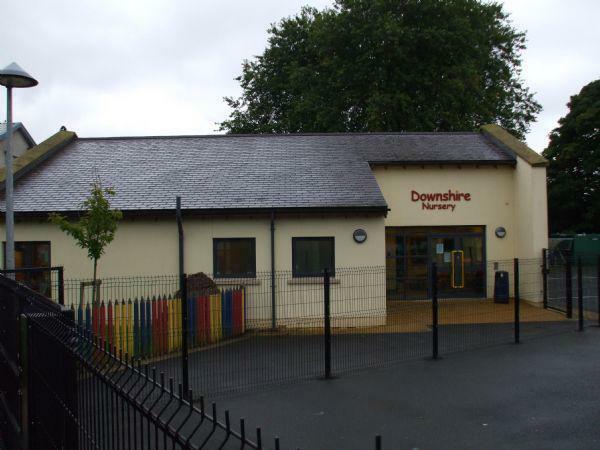 We trust that all children will have a happy and rewarding year at Downshire Nursery where they will gain confidence in a secure and stimulating environment - giving them a positive start to their school career and future learning.